X-Men Forever | "How Would You Fix...?" 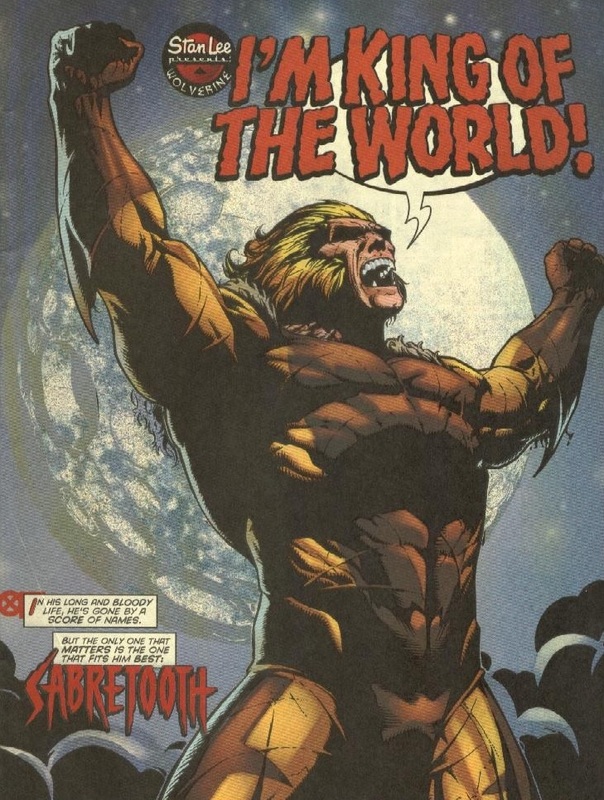 This post comes from G. Kendall who began his blog Not Blog X to answer a simple question: Were X-Men comics in the ’90s as bad as you think? The focus eventually began to shift to all mainstream comics from the ’90s, leading him to review everything from Spider-Man’s clone saga to the Archie TMNT series. Over the years his site has been linked on major comics sites like CBR, The Comics Journal, Newsarama and even the New York Times’ pop culture blog. Amazingly, ’90s comics haven’t killed him yet, but they have tried very hard at times. 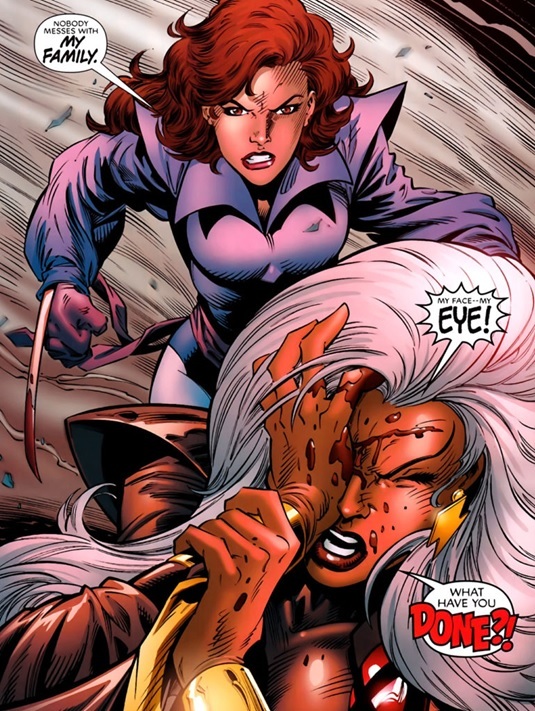 X-Men Forever debuted in 2009 as the latest Chris Claremont X-project. The premise was simple but also intriguing: what if Claremont never left the X-Men in 1991? Claremont’s abrupt departure from the X-Men titles after his historic run of over fifteen years seemed unthinkable to the core fan base at the time. Now, years later, readers had a chance to see what could, or if you’re a certain type of fan, should have happened next. Hopes were high, but as soon as the preview pages for X-Men Forever #1 were released, Internet Outrage had officially begun. The next chronological issue of Claremont’s run would’ve been X-Men (vol. 2) #4, an early entry in the “merged team” era of the titles that featured an X-Men cast consisting of over a dozen characters. The teams were divided into Blue and Gold squads, with each squad receiving a separate title dedicated to their exploits. X-Men Forever #1 opens with no Blue or Gold squads, just a single group of X-Men that’s missing several established members of the team, circa Claremont’s final issue. 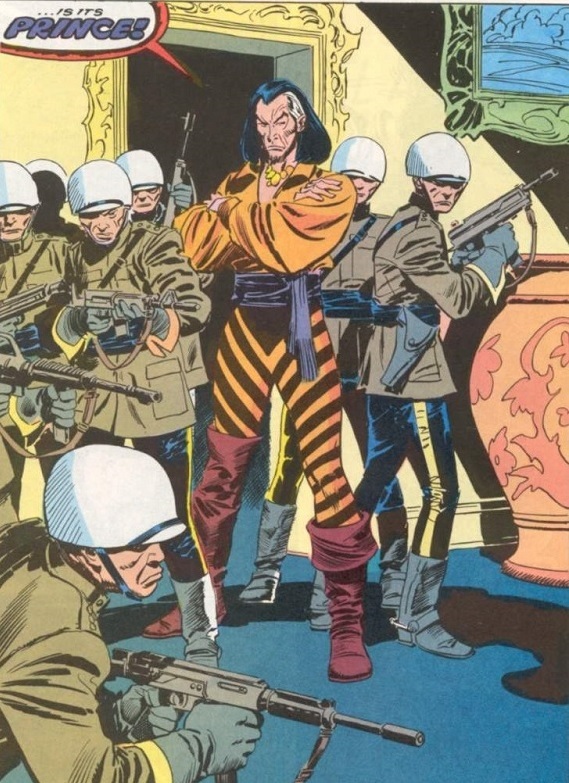 A logical assumption can be made that the other cast members are on a mission and that Claremont never intended for the Blue and Gold squads to have static line-ups. Not that these words were ever spoken aloud in the series, of course, but it’s a painless No-Prize explanation. But, there is a larger problem for the continuity-minded reader. Shadowcat and Nightcrawler, two characters written off years earlier to appear in the British-themed spinoff Excalibur, are now members of the team. A line or two indicates that Excalibur still exists, but what are these two characters doing here? How could this possibly be the X-Men (vol. 2) #4 the readers never got to see? The real reason: a decision was made at some point in the development of X-Men Forever to keep the cast relatively small and not to dwell on every character who should hypothetically be an X-Man. That means around half of the cast is dropped, and two of Claremont’s favorite characters that he hasn’t used in ages pop up as new/old members of the team. Broadly speaking, this is a defensible position, even though the cast will soon balloon out of control with characters that weren’t X-Men in 1991. 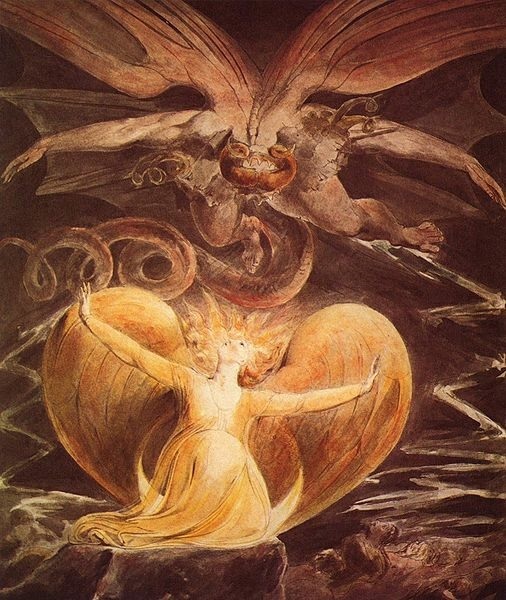 The execution, however, undermines the premise of the series. X-Men Forever #1 is clearly not the next issue of the Claremont canon, and the questions raised from the awkward transition are never adequately addressed. Let’s find a way to get to the starting place of X-Men Forever #1 without causing any continuity headaches. How would I fix the questions of who should be where? 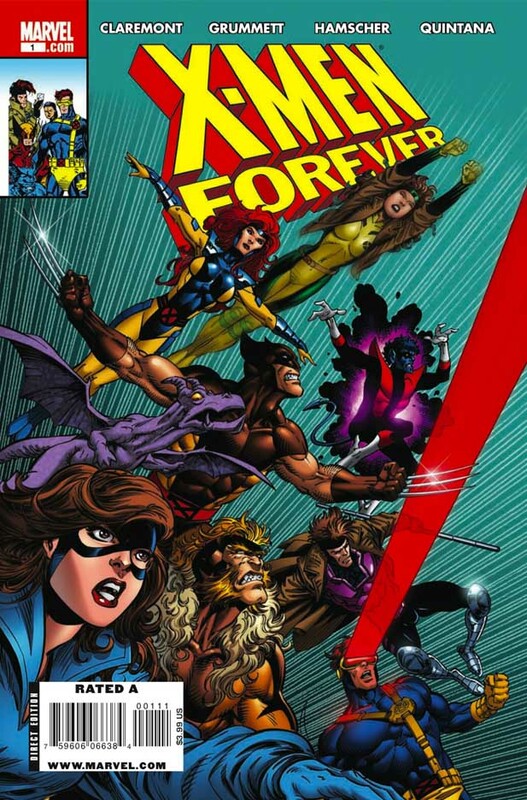 I’ll begin with the cast as it exists in X-Men Forever #1: Xavier, Cyclops, Wolverine, Rogue, Nightcrawler, Beast, Storm, Jean Grey, Gambit, and Shadowcat. Nightcrawler and Shadowcat are in America for Magneto’s memorial service, as established in X-Men Forever Alpha, and are now considering rejoining the team. Fair enough. Who is missing at this point, following X-Men (vol. 2) #3? Colossus, Iceman, Archangel, and Psylocke haven’t been accounted for. Plus, the mansion’s support staff, Banshee and Forge, is missing. 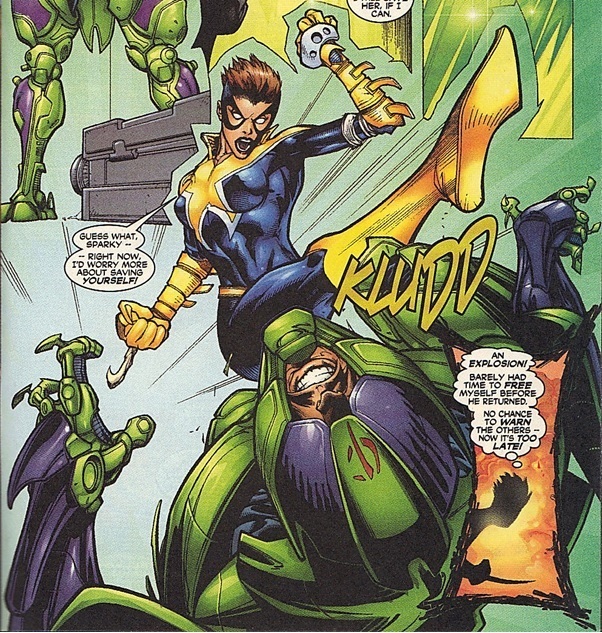 We can’t forget Jubilee, who was last seen in the Muir Island Saga storyline. 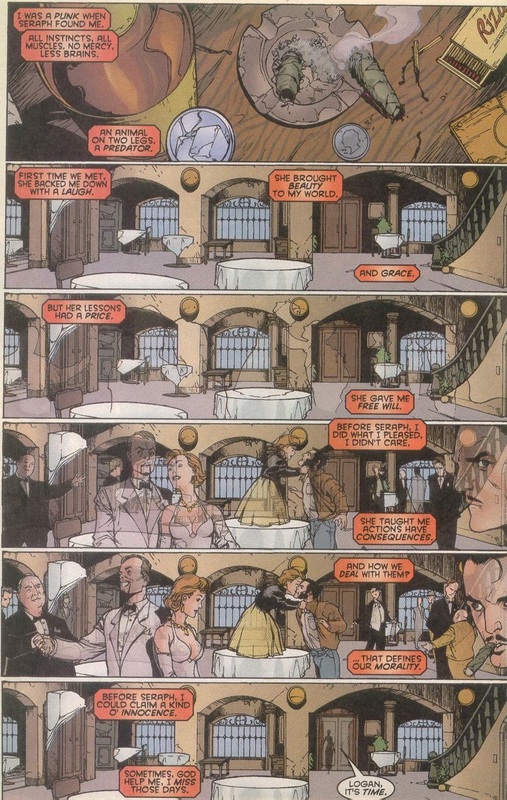 Her whereabouts during X-Men (vol. 2) #1-3 remain unknown. 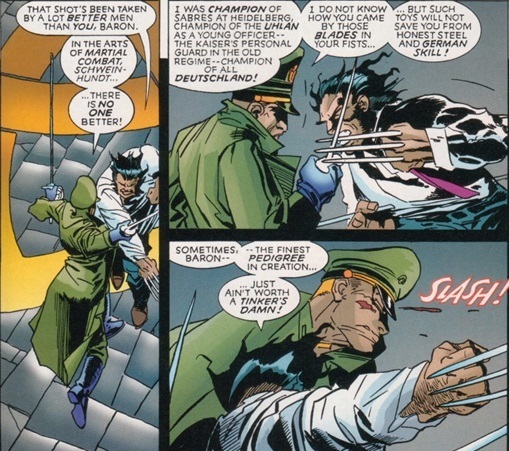 Future issues of X-Men Forever hint that Psylocke has joined Excalibur, and we later discover that Colossus has returned to Russia to work as a government-sanctioned superhero. Fair enough, again. 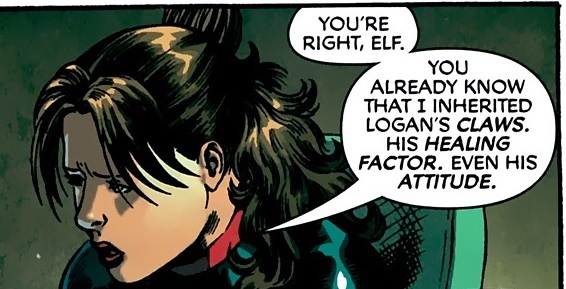 But that leaves no explanation for Iceman, Archangel, Banshee, Forge, and Jubilee. Where could they have disappeared between issues? My solution: Australia. 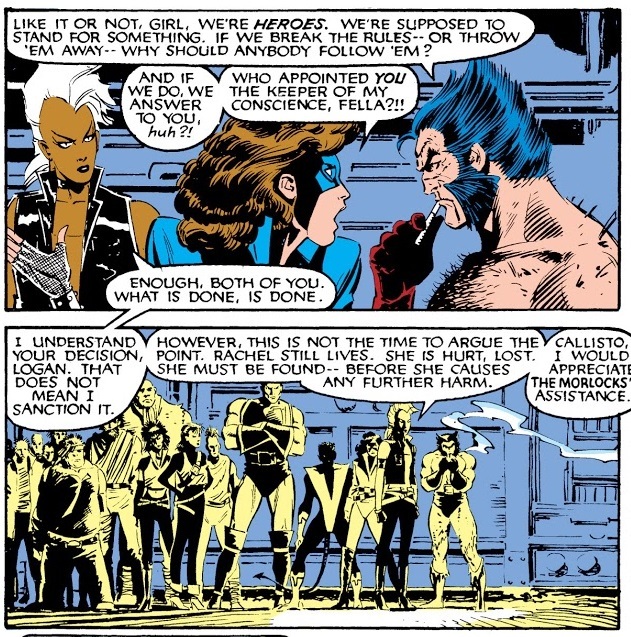 Specifically, the deserted outback town populated by the X-Men from Uncanny X-Men #229-#251. When last seen in Chris Claremont’s canon (Uncanny X-Men #269), the X-Men’s outback base had been overtaken by the Reavers. The last X-Man at the location was Rogue, who emerged in her old room after using the Siege Perilous to escape Master Mold. The rest of the X-Men were gone, following the events of Uncanny X-Men #251, which had Psylocke tricking the other team members to disappear through the Siege Perilous in order to avoid a fatal battle with the Reavers. Rogue found herself in enemy territory, fleeing from the Reavers. She promised Gateway that she would find the X-Men and return to help him, as she absorbed his powers and teleported far away. That’s a promise that subsequent writers quickly forgot. The next time we see the outback base in the mainstream continuity (Uncanny X-Men #281,) Gateway is still a prisoner of the Reavers. The X-Men have found the time to defeat the Shadow King, reassemble the team with the members of X-Factor, and rebuild their mansion in Salem Center. But, they never got around to helping poor Gateway. 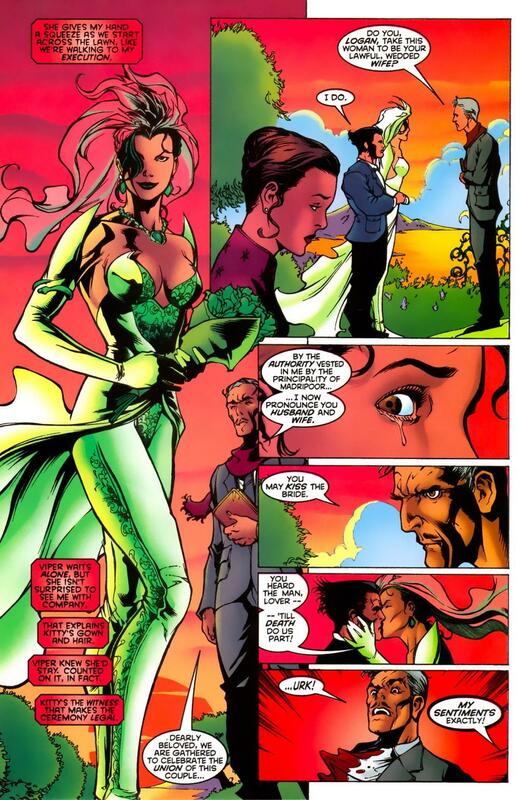 What if, in the Forever continuity, Rogue didn’t forget about her promise? 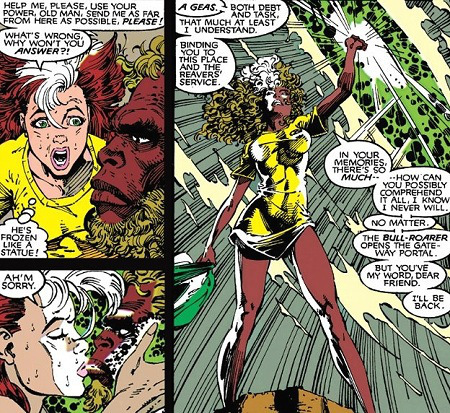 I posit that after the united X-teams battle with the Shadow King, Rogue explains the situation in the outback to her teammates. Their response would not be to sit around and do nothing. It would be an all-out mutant assault on the Reavers! 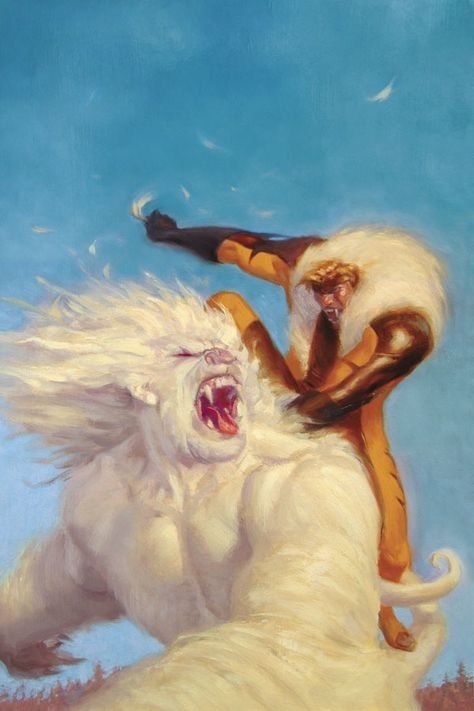 Gateway is rescued, the Reavers are defeated, and the X-Men have control of their former base once again. What if the months spent rebuilding the mansion were also spent reclaiming the Australian base? So, where did Iceman, Archangel, Banshee, and Forge disappear to? They split their time between Salem Center and Australia, thanks to Gateway’s teleportation powers. What are they doing there? My theory is that they’re training the next generation of young mutants. 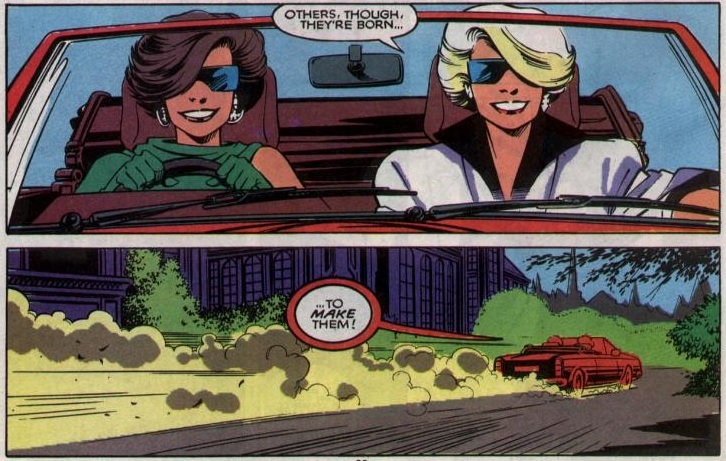 That’s where Jubilee’s been the entire time: she is the first student of the All-New, All-Secret Xavier School for Gifted Youngsters. While the school in Salem Center is in fact a home for well-educated adults, the real Xavier school is in a secret ghost town in Australia. What better place to hide the next generation of mutants from a world that fears and hates them? 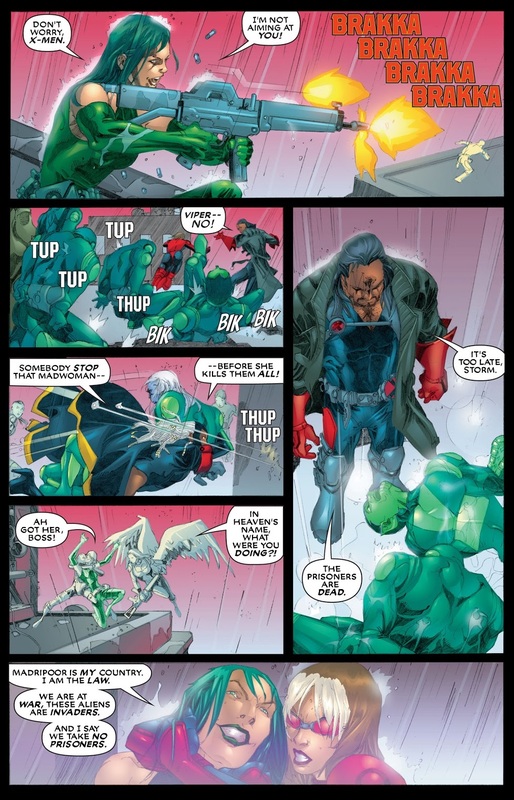 The geography is almost impossible to reach, protecting the school from intruders, while Gateway’s teleportation powers grant easy access for the mutants to travel to any location they wish. The school in Salem Center can be the cover, the public face of the school, while the students are actually in the safest possible location. Now, you might ask why Xavier himself isn’t in Australia training these mutants. I have two rebuttals. 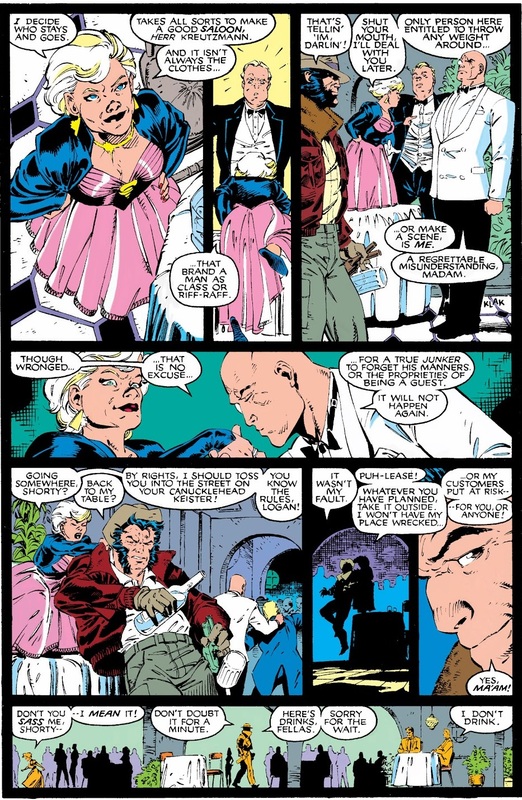 One: the precedent set in the mainstream continuity is that Xavier stays with the adult X-Men in Salem Center while Banshee (with Emma Frost) trains the neophyte mutants in Generation X. 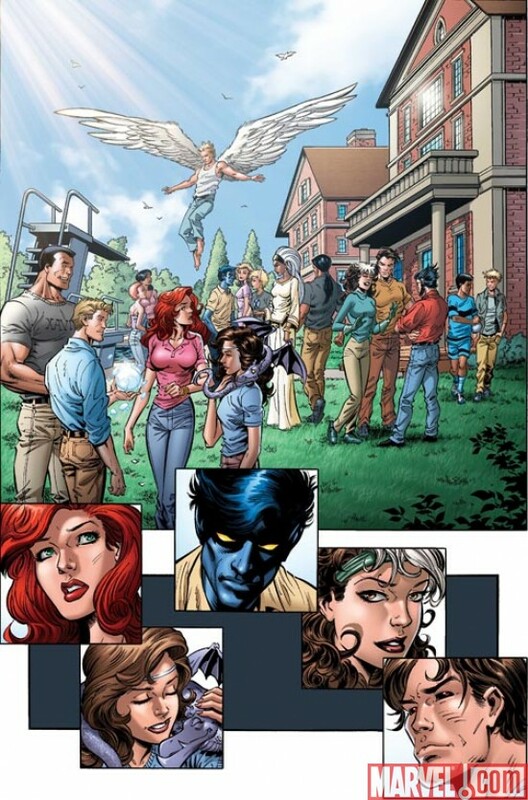 It is plausible that a group of X-Men, including Banshee, would be chosen to head up the new, secret school in the outback. Two: who is to say Xavier isn’t teaching these kids? He could reach them telepathically, or travel there at any time thanks to Gateway’s powers. Just because we never saw the events on-panel doesn’t mean they couldn’t have happened. It’s not as if we ever saw the mansion being rebuilt, either. With the Australian base reintroduced into the series, Claremont has the option to finally resolve all of the danglers relating to Gateway and the outback ghost town. He would not have to shift the focus of the series to this location, but he could throw an occasional storyline towards the “B-team” while also giving the readers the answers he teased decades ago. If anyone is going to unlock the secrets of the Australian base, wouldn’t Forge be the most likely contender? I can’t speak for what Claremont had in mind for the Australian base, but he certainly planted enough clues following its introduction Uncanny X-Men #229 to indicate that he had some elaborate plans for the future. (As I’ve mentioned earlier, this site has the most comprehensive list of the danglers and possible resolutions I’ve ever read.) Why is the computer system seemingly alive? Why is it exempt from Roma’s spell of invisibility? Who built the tunnels underneath the town? What’s Gateway’s connection to the land? What’s Gateway’s history with the Reavers? As cryptically hinted in the letters page – why would the full truth behind Gateway cost the X-Men dearly? Perhaps after some of the answers are revealed, we’ll discover this isn’t the best place to be training teenage mutants. But would the X-Men discover this information in time? Are all of these X-Men traveling across the globe for the sake of educating one mutant? Of course not! 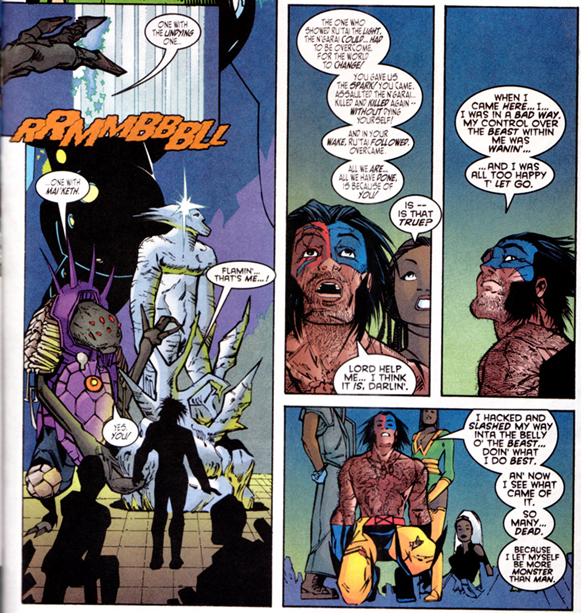 There are plenty of unclaimed mutants at this point in continuity that could be potential recruits. The X-Terminators are still around, leaving Wiz Kid, Artie, and Leech as potential students. X-Men (vol. 2) #1-3 has already been established as predating Uncanny X-Men #281. That means it could conceivably take place before X-Force #4 as well. 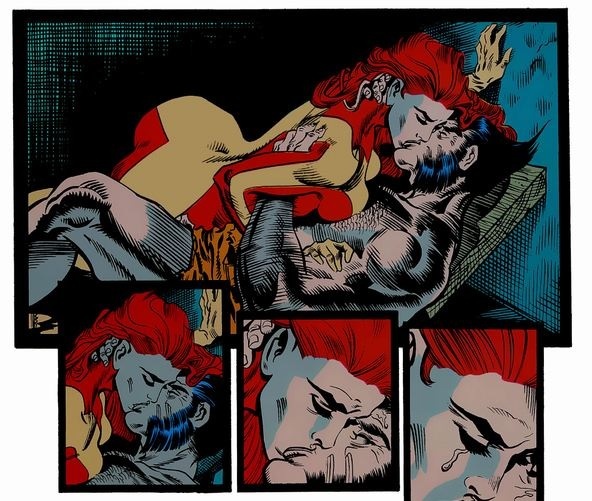 X-Force #4 had Siryn joining the team. But, had she been reached by Xavier sooner, it is entirely possible that she would have joined Jubilee in the outback. That’s one more student. Rictor and Wolfsbane are unaccounted for during this period, with Rictor abandoning the New Mutants in order to “rescue” Wolfsbane in Genosha. Shouldn’t the X-Men take care of something like this? 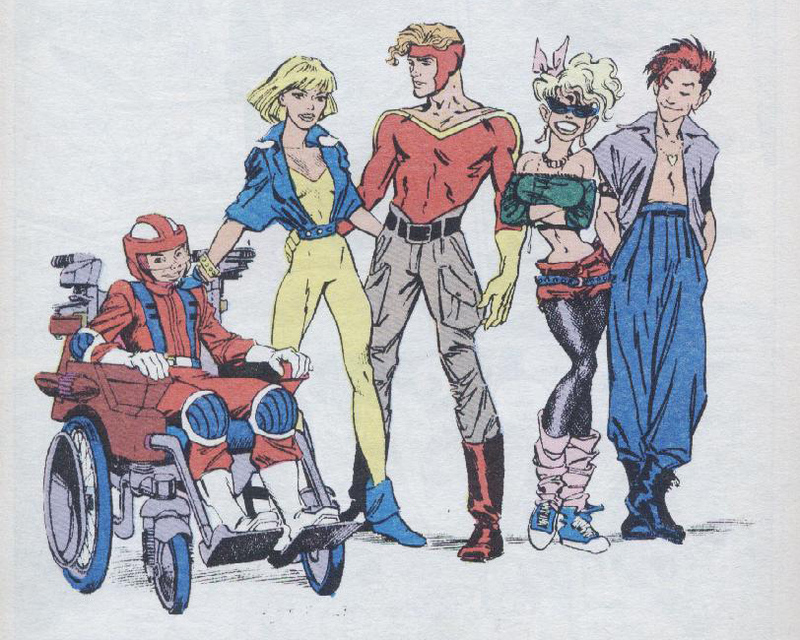 And, while we’re at it, wouldn’t the former members of X-Factor be interested in rescuing Rusty and Skids from the MLF? See, there’s an entire student body waiting to be taught at this location. 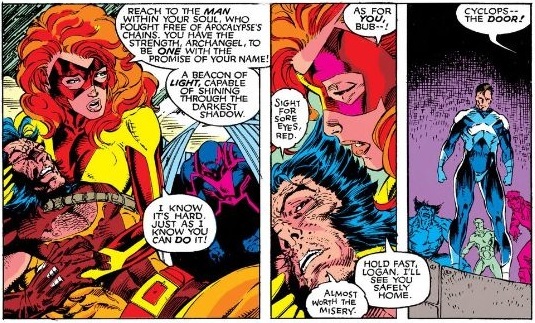 It’s a simple solution, and it’s a shame X-Men Forever never gave the readers an explanation like this. It’s an easy, one sentence justification for shuffling any unwanted character from this era off the stage. “Where’s Iceman?! I know he was an X-Man at this point!” “Australia.” There. Done! Not only does this solution ease the transition from the original continuity to the Forever continuity, but it leaves several doors open for new stories. It also gives Claremont an opportunity to resolve storylines he was never able to finish in his original run; i.e., what the audience expected from the title in the first place.